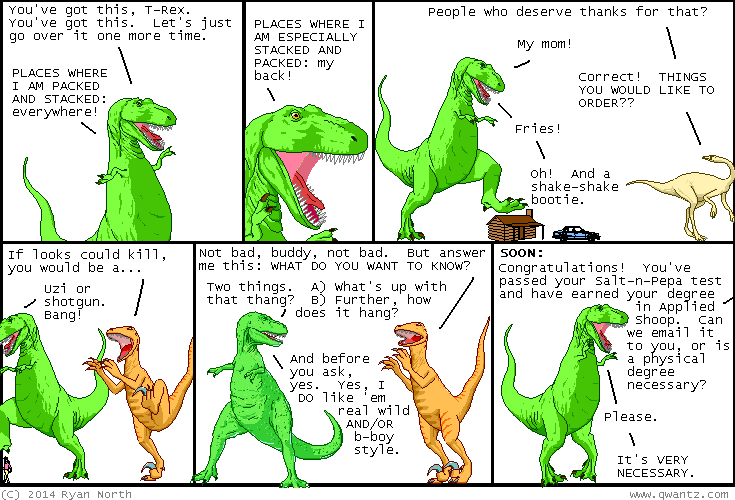 Dinosaur Comics - June 5th, 2014 - awesome fun times! June 5th, 2014: Midas Flesh #6 is out now! 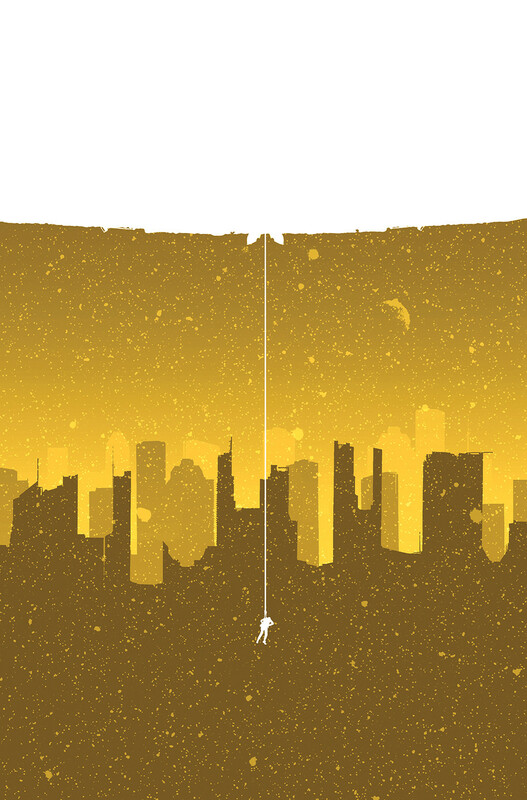 It features a special variant cover by David Malki and also features LOTS AND LOTS OF GOLD. You can read a preview here! One year ago today: seriously though do you guys want to cram some chocolate bars into ice cream because i am down? ?